For organizations, the next century [this century] (and millennium) will bring much greater complexity and tougher challenges that we can only begin to imagine. We know that we can anticipate increasingly fierce competition, environmental catastrophes, and political, religious, and social strife, but also exciting technological breakthroughs about the world around us; all will contribute to a need for a special kind of leader (2000, p. ix). 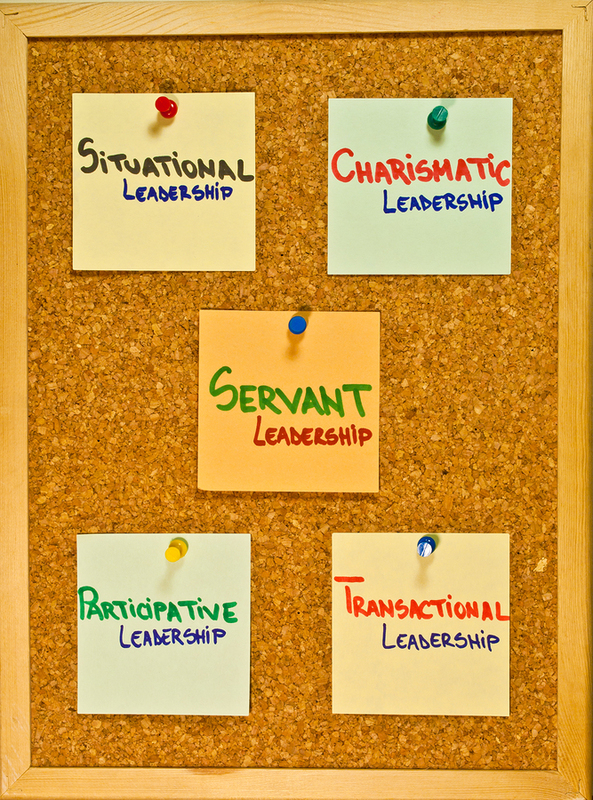 Is Servant Leadership An Oxymoronic Term? In an earlier blog article entitled “Servant Leadership: Hired Hands or Hired Hearts” we began the exploration of the subject of servant leadership. We refer you to the article (scroll down to view earlier blog article) referencing Dr. Kathleen Patterson, Regent University, and her audio lesson on servant leadership. Particularly striking was her statement of viewing people more as “hired hearts” than “hired hands.” From that audio lesson, we began to explore the subject of servant leadership and this article will only continue this theme’s development. 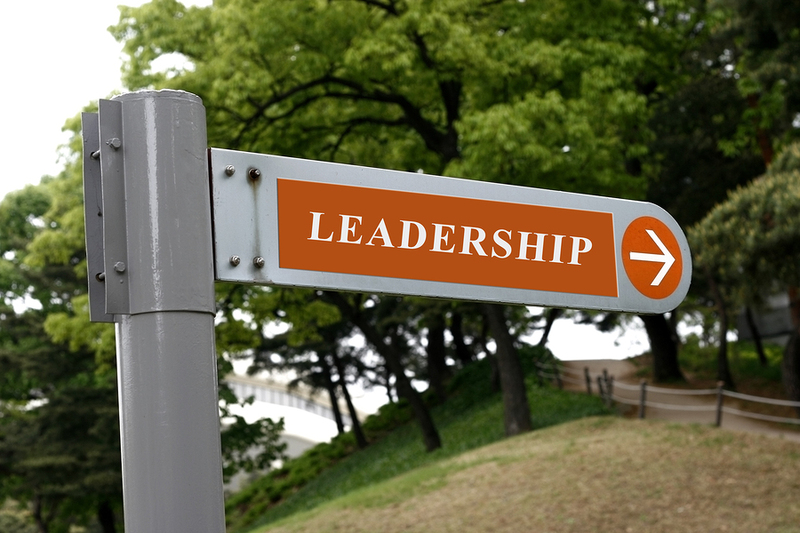 This article will include thoughts and comments of a scholarly nature, as well as a practical application example of servant leadership lived out in a business context. 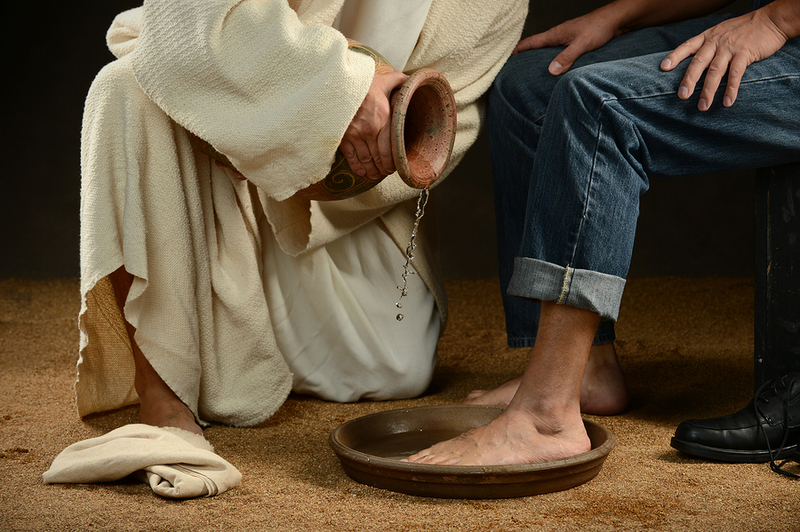 Servant Leadership: Hired Hearts or Hired Hands? What images immediately come to your mind when you see or hear the words “hired hands?” For many of us it conjures up images of a full time or seasonal farm, field, or ranch worker who works long hours doing hard menial work for low wages. Depending on the country and area of the world you live in a certain ethnic people group might come to mind when we see or hear those words. When you viewed the above picture and read these opening sentences did a similar image like the person in this picture come to mind. 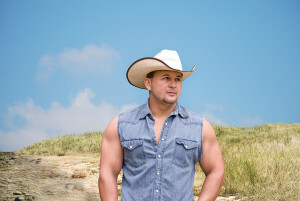 The interesting part here is that this purchased photo is entitled “Mexican Cowboy in a Meadow.” Nothing more, nothing less, reminding us word associations and the mental images they conjure up influences subsequent actions by people for good and for bad; even for those of us in leadership positions. Regardless of where in our world we live as leaders, how we view and treat people we have the privilege of leading is a matter of great importance; especially for the leader who is a Christ follower. Do we view our employees, volunteers, church members or staff as “hired hands” or “hired hearts?” The difference is huge, the implication immense. We are in the midst of transformation than can only compare with the Agricultural and Industrial Revolutions. We call it globalization. 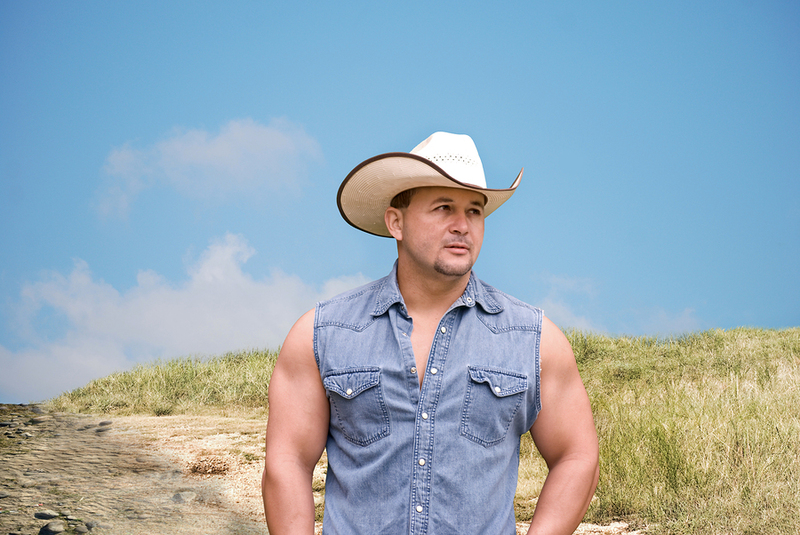 If affects every aspect of our lives – social, political, cultural, spiritual, and ecological. It is transforming institutions of every kind including community, family, and our individual lifestyles. It is the century we are going to need “servant leaders,” more than ever before (p.1). 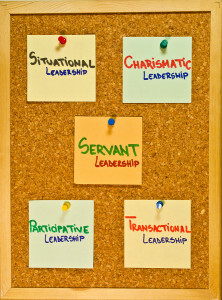 Ronald Claiborne in a 2010 article, “Benefits of practicing servant leadership” quotes Karakas (2007) as saying. Leadership in the 21st Century must deal with problems of global uncertainty, chaos, innovation, change, dynamism, flux, speed, interconnectedness, and complexity therefore, the benefits of practicing servant leadership becomes a critical factor in any business… All leaders in the 21st Century need to be social artists, spiritual visionaries, and cultural innovators (p.1).